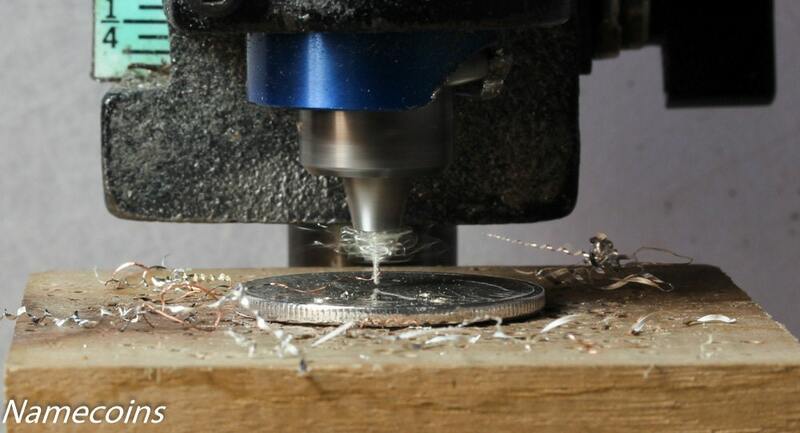 We specialize in hand cut quarters. 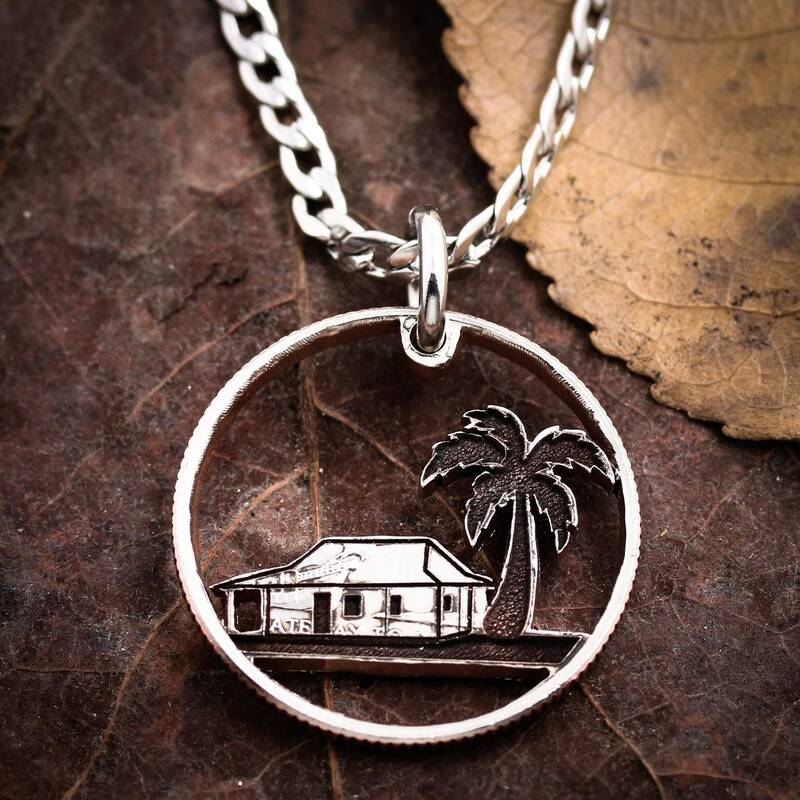 This is a beach house and palm tree cut into a coin, floating in the rim of the coin. 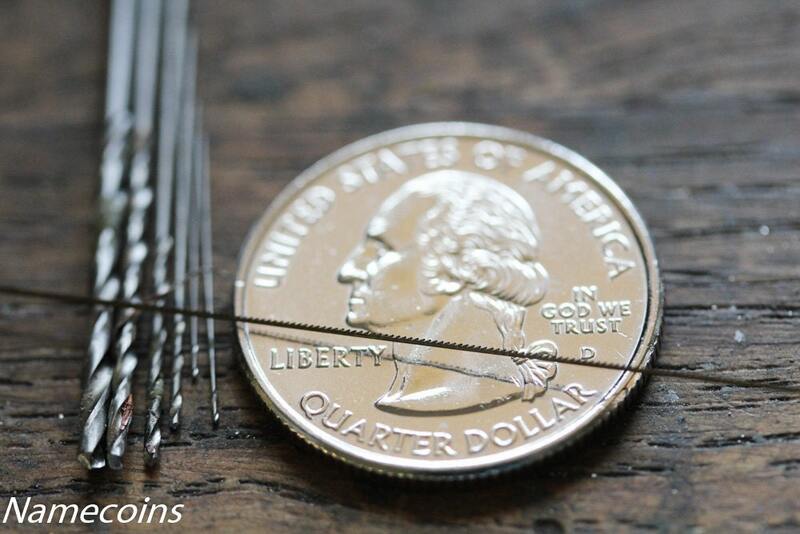 The second picture shows the options for thickness of quality stainless steel chains we offer. 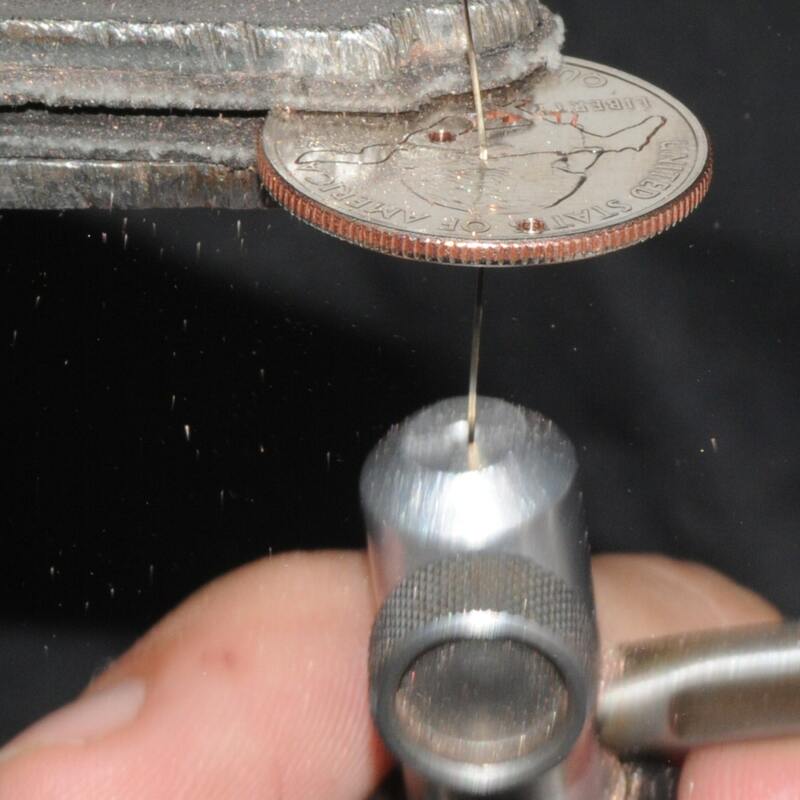 All of our coins are cut by hand. 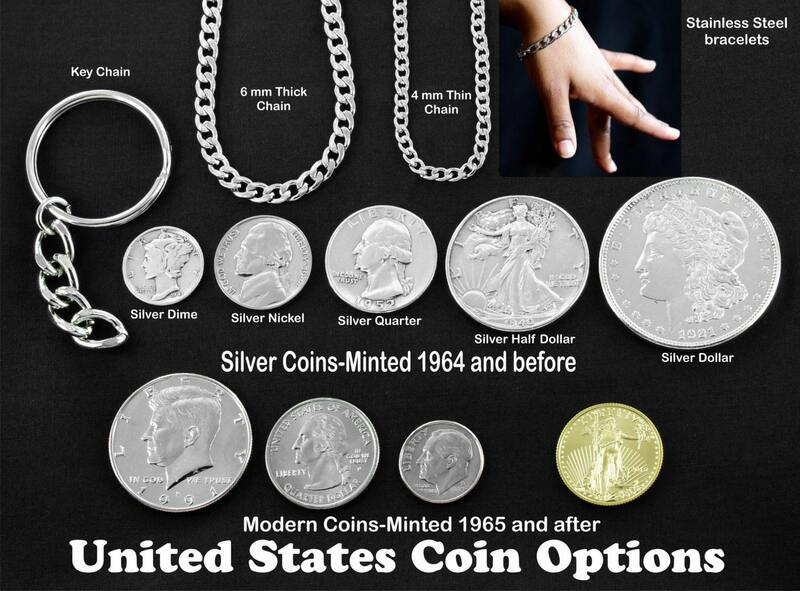 You can see a video of how it is done at our Facebook.